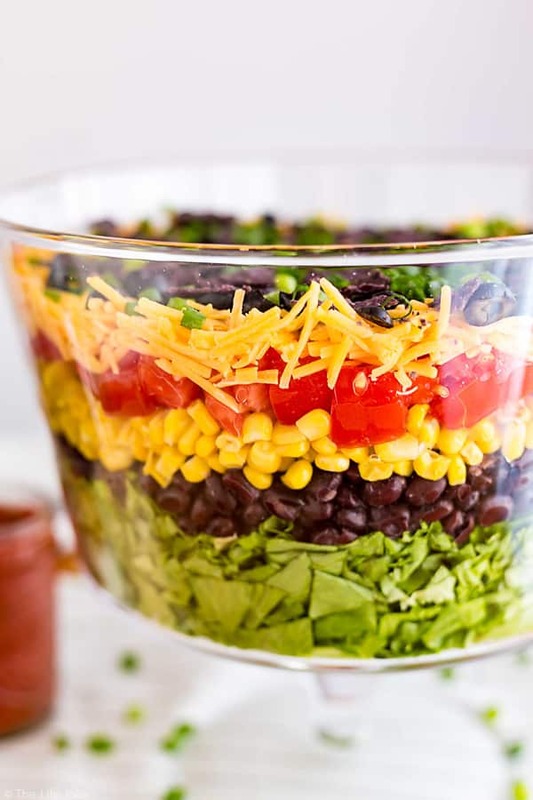 This 7 Layer Taco Salad is an easy recipe to make for parties. Full of delicious Mexican-inspired flavors, you can top it with chicken for a healthy main dish or serve it on it’s own as great side dish to pass. I’m certainly no expert in Mexican cuisine. And I won’t try to tell you that any of these type of recipes that I create are authentic. But I still enjoy creating recipes that highlight the amazing flavors that you typically find in Mexican food. 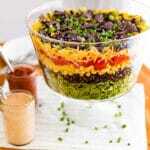 I thought this 7 Layer Taco Salad recipe would be a fun and lighter twist on a 7 Layer Dip. 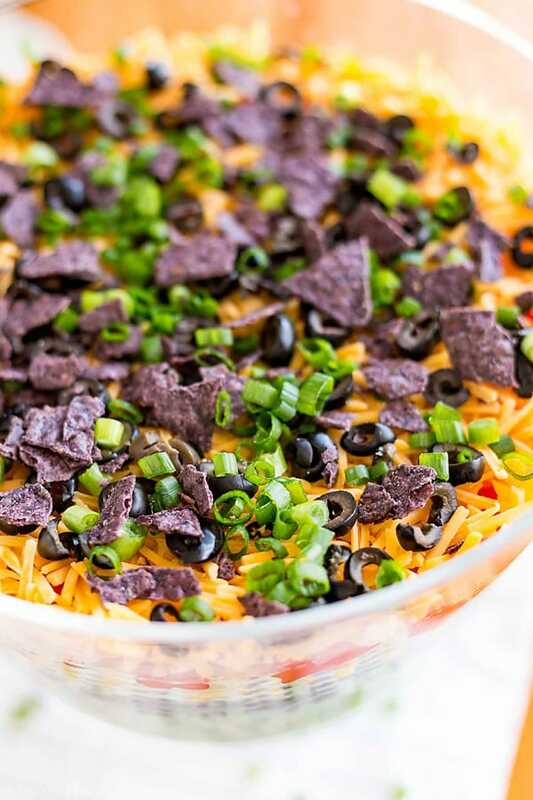 It’s perfect to throw together and bring to a picnic or get together and has flavors that everyone loves! I’ll admit, this was pretty darn hard to photograph, and even harder not to eat while I was taking the photos. My window kept casting a reflection on my giant trifle dish (similar). But I plowed through and promptly went to town on a giant bowl of this salad and then proceeded to send the rest of the week enjoying it for lunch with chicken on top (ps- great meal prep!). 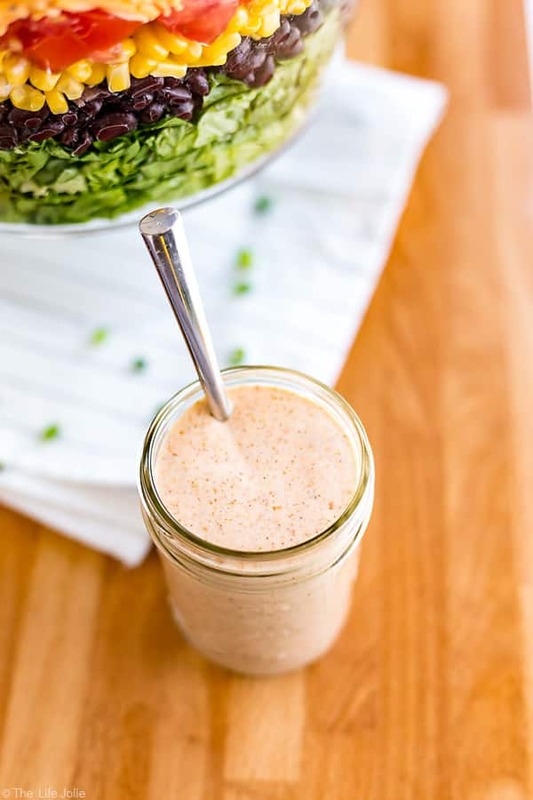 In the interest of keeping things simple and tasty, I made a quick little taco salad dressing with Ranch and Taco Seasoning. It was quick and easy and added a great creaminess! I also threw a dollop of salsa on top. Ya know, for good measure. For each layer, begin by placing it around the perimeter of the bowl to define each layer and then fill the middle with the rest. This will allow you get that pretty layered look that wows everyone! Remove the seeds from the tomatoes to make sure there’s less liquid. I also use roma (or plum) tomatoes as they have less liquid and seeds in them. 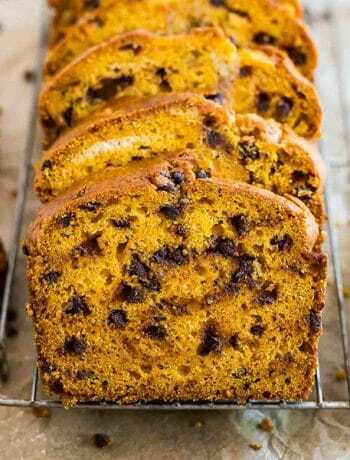 This makes a very large amount, so it’s perfect to feed a crowd. But you can always cut it down if need be. 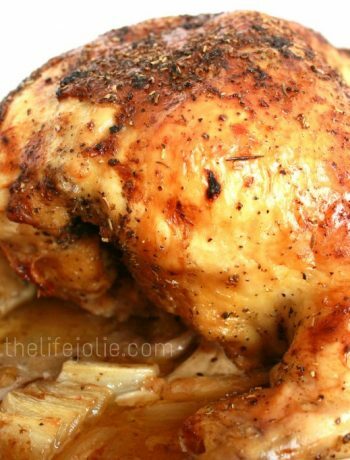 If you’re looking to make this into less of a side dish and more of a full meal, it tastes fantastic with chicken over it (try my Easiest Slow Cooker Taco Meat EVER– it’s SO good!)! 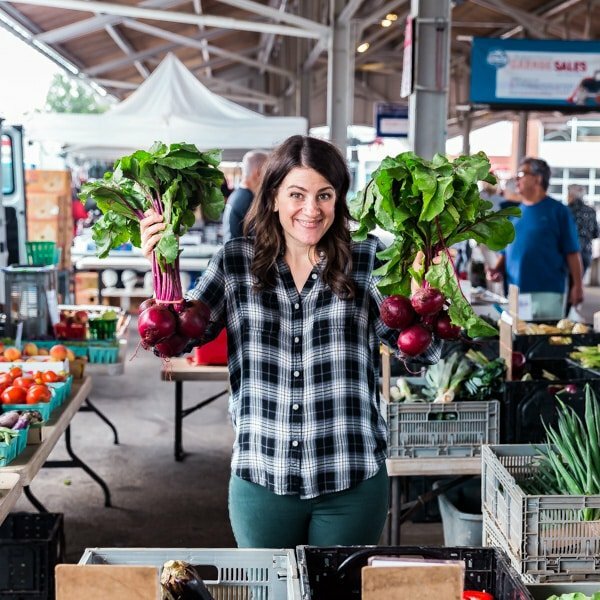 Can you make taco salad ahead? Yes! In fact, this also makes an awesome meal prep. That’s exactly why I serve the dressing on the side and I’d probably add the chips just before serving to preserve the crispy texture. How long does this taco salad? Around 4 days covered in the refrigerator. Can I use different ingredients? Totally, switch them out as you’d like. Just be aware that things with a lot of liquid won’t last as long and my not layer well. 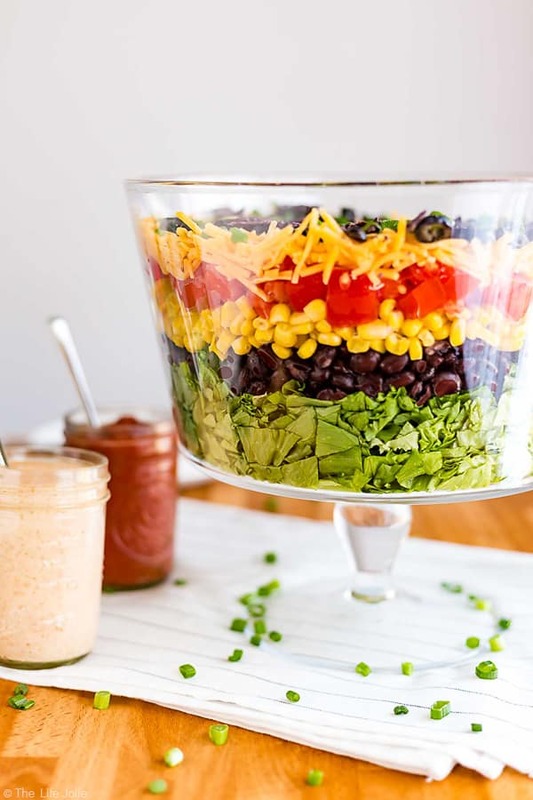 How do you serve a layered salad? I like to serve it in the big, clear bowl with straight sides like a trifle bowl. And when you actual serve it, be sure to dig the utensils deep, all the way to the bottom to get some of all the delicious flavors! 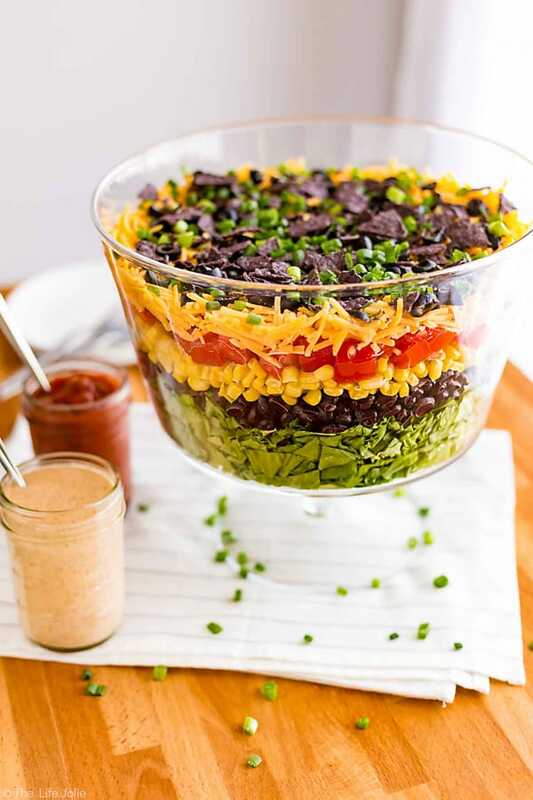 This 7 Layer Taco Salad is an easy recipe to make for parties. Full of delicious Mexican-inspired flavors, you can top it with chicken for a healthy main dish or serve it on it's own as great side dish to pass. In a deep, clear glass bowl, start by placing the lettuce. For each layer, begin by placing it around the perimeter of the bowl to define each layer and then fill the middle with the rest. The second layer is the black beans and the third is the corn. After the corn, add a layer of tomatoes and top it with a layer of cheddar cheese. 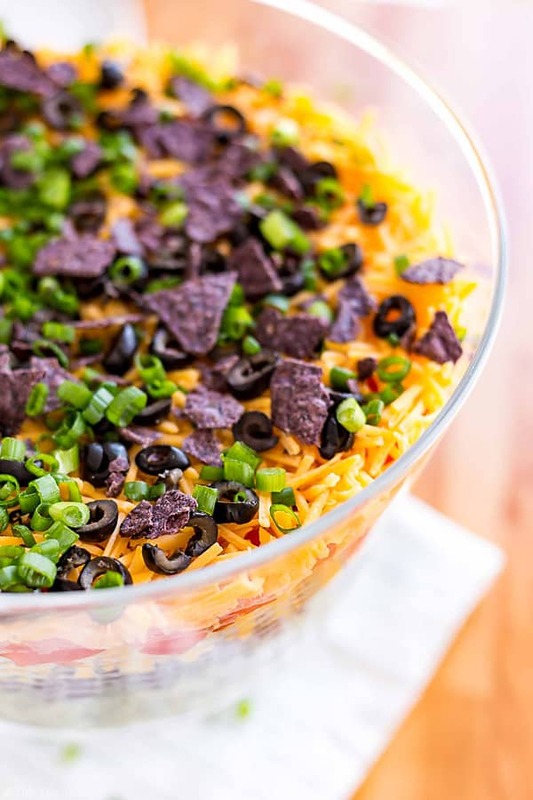 Finally, sprinkle on the olives, scallions and crumbled tortilla chips if you're craving some crunch. Mix the ranch dressing and taco seasoning until fully combined. Serve on the side of or drizzle over the salad. 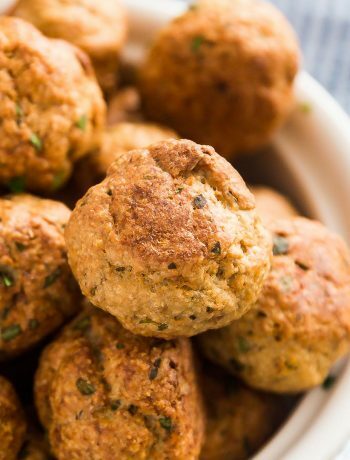 Add some chicken or other protein to make this a delicious main dish! April 20, 2017 at 10:09 am This salad looks soo pretty! Love all those colorful layers. My mouth is watering here :). 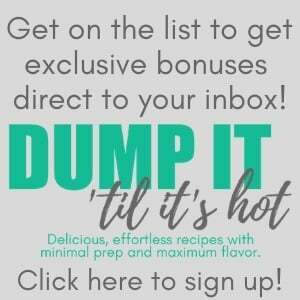 April 20, 2017 at 10:45 am OH! This would be such a perfect lunch for today. I can't wait to try this out. I love the dressing, too. April 21, 2017 at 9:15 am I ate it for lunch the entire week after taking photos and it was awesome! 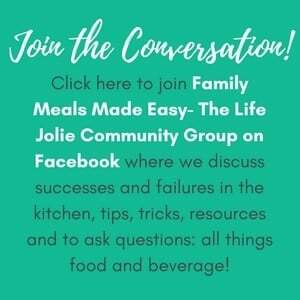 April 20, 2017 at 10:52 am Parenting isn't easy -- frankly, some days I thought it was thankless. But eventually you have a walking, talking functional person. Mine is 21 now and finishing her junior year. In the end it's all worth it! Now that she's legal, I can see us enjoying this dip with a cold beer! April 21, 2017 at 9:13 am Thank you Karthika! April 21, 2017 at 9:05 am Thank you for the kind words and the reassurance that it's all a phase! It's easy to forget that but so true! April 27, 2017 at 10:45 am I love this salad! So healthy and colorful! Can't wait to give it a try! May 2, 2017 at 11:43 am Thank you!